OTTAWA – As Prime Minister Justin Trudeau prepares to take another foreign holiday over New Years, details about the total cost to taxpayers of his last Caribbean vacation are emerging. 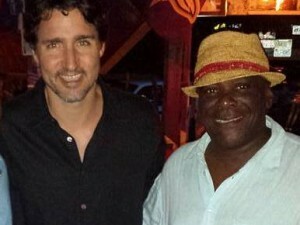 Documents obtained by CTV News show that the Royal Canadian Mounted Police paid more than $64,000 to accommodate the prime minister’s protective detail on a ten-day trip to Nevis and St. Kitts in late December 2015. The Prime Minister’s Office confirmed Wednesday that Trudeau will again be leaving the country over this New Year holiday after spending Christmas at his Harrington Lake residence in West Quebec. The PMO wouldn’t say where exactly Trudeau will be vacationing abroad this time. 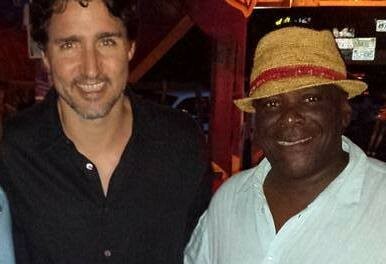 On his last Christmas break vacation, an unspecified number of RCMP officers stayed with Trudeau and his family at the Paradise Beach resort, the exclusive $1,500 per night villas on Nevis, at a total cost of $20,411. Another group of RCMP stayed in villas rented through local realtor, Sugar Mill Real Estate, at an additional cost of $44,786, between December 30 and January 10. The RCMP did not disclose the nightly rates paid because the figures could reveal the number of officers accompanying the prime minister and compromise security. The accommodations for Trudeau’s protective detail came on top of the costs of keeping a Department of National Defence Challenger jet and its crew on standby for 218 hours during the holiday — a figure estimated at $48,000, CTV News reported earlier this year. The Prime Minister’s Office maintains that the Trudeau paid for the costs of his and his family’s stay at the pricey West Indies resort. But because Trudeau cannot fly on commercial flights, for security reasons, and must travel with a protective detail, the holiday ended up costing taxpayers more than $100,000. His office said last year that Trudeau would pay the government for the commercial value of the flights. 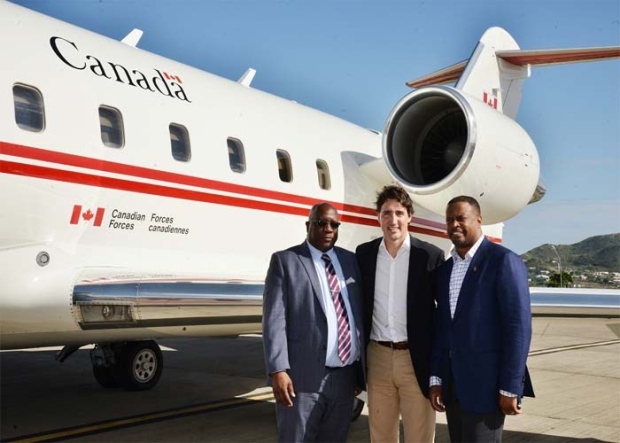 “As per long-standing government policy and for security reasons, the Prime Minister must travel on government aircraft, whether he is on official or personal business,” PMO spokesperson Andree-Lynne Halle said in an email. Former prime minister Stephen Harper repaid taxpayers for the costs of personal flights on the Challenger at equivalent costs of an economy flight on a commercial airline. That approach was adopted as official policy in February, when Clerk of the Privy Council Michael Wernick approved a formal set of guidelines for travel by the prime minister and his family. The new rules required DND, not the prime minister, to calculate the equivalent commercial rate for reimbursement. It was the practice of Harper’s office to calculate the commercial rate and instruct DND to issue an invoice in that amount, the Ottawa Citizen reported last year.